Packaged in sets of 6. First photo shown in mirrored pink. 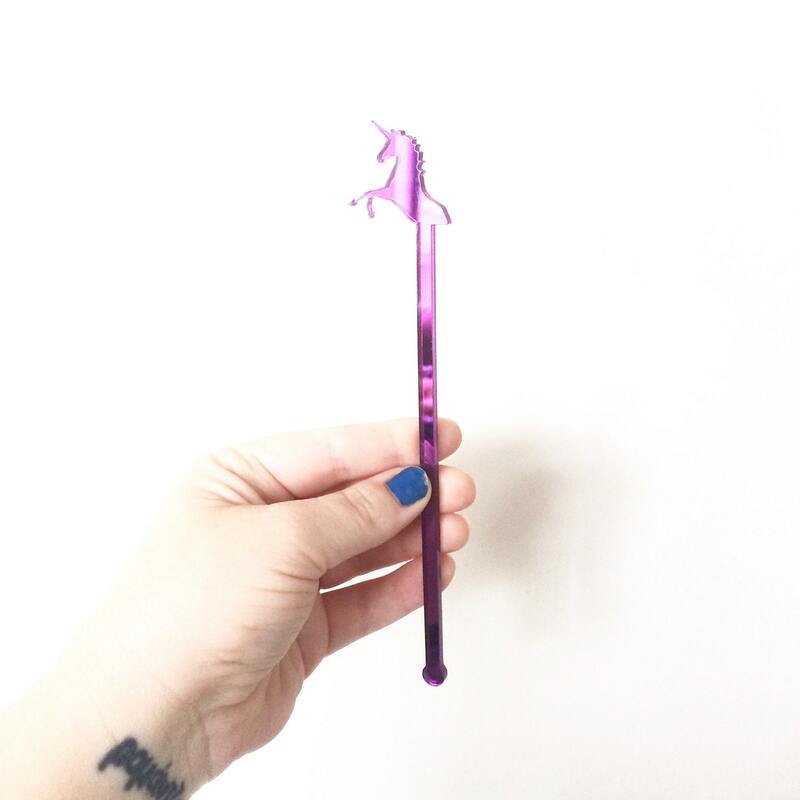 Get your whisical themed party, event or wedding started with fairytales in mind! 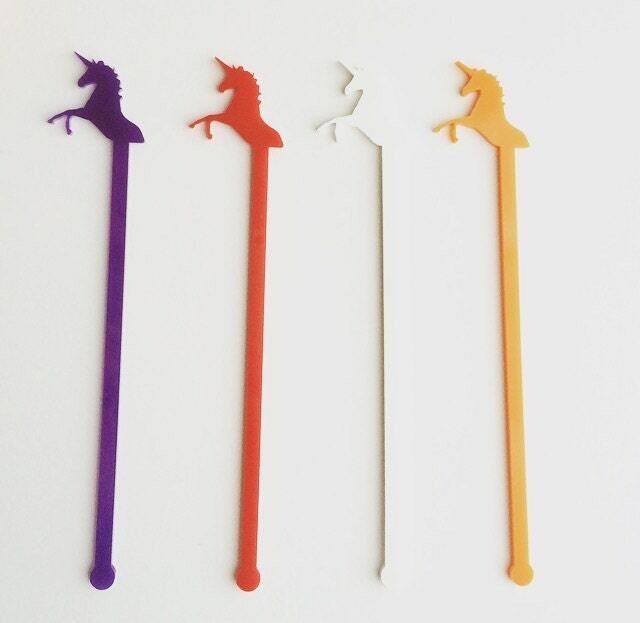 These adorable unicorn swizzle sticks are the perfect way to add that special touch of magic to your event! 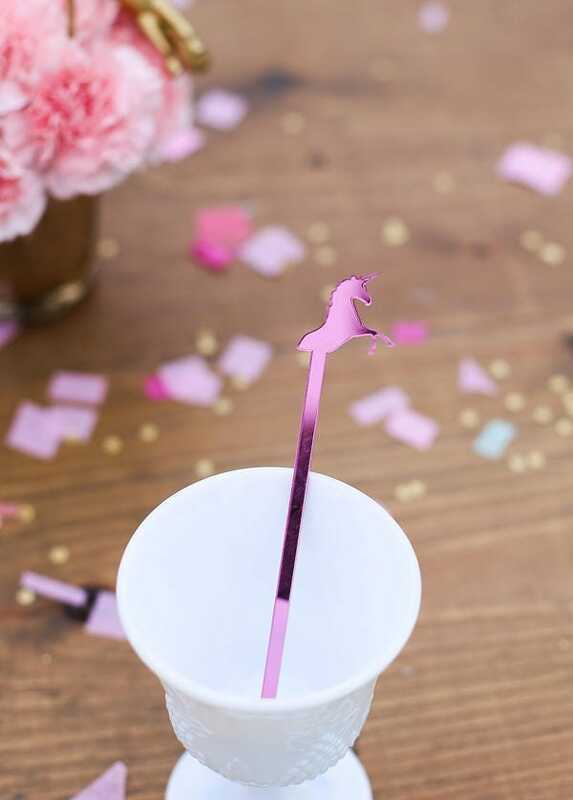 The attention is in the details and adding a little flair to your drinks is sure to make for memorable decor and a fairytale evening! Phenomenal! 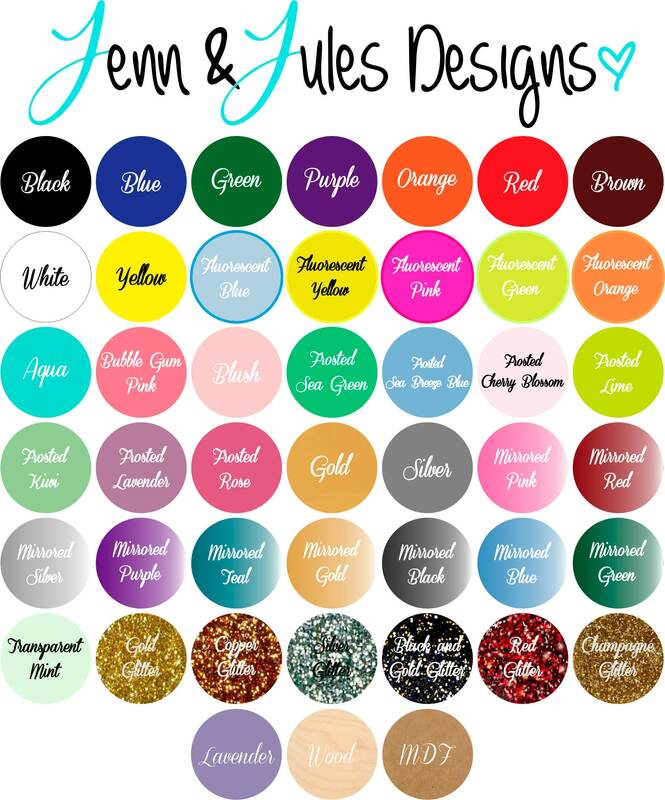 I purchased unicorns and dragons in the mirrored teal color! So detailed and adorable!! The dragon was a custom piece, which was executed perfectly! 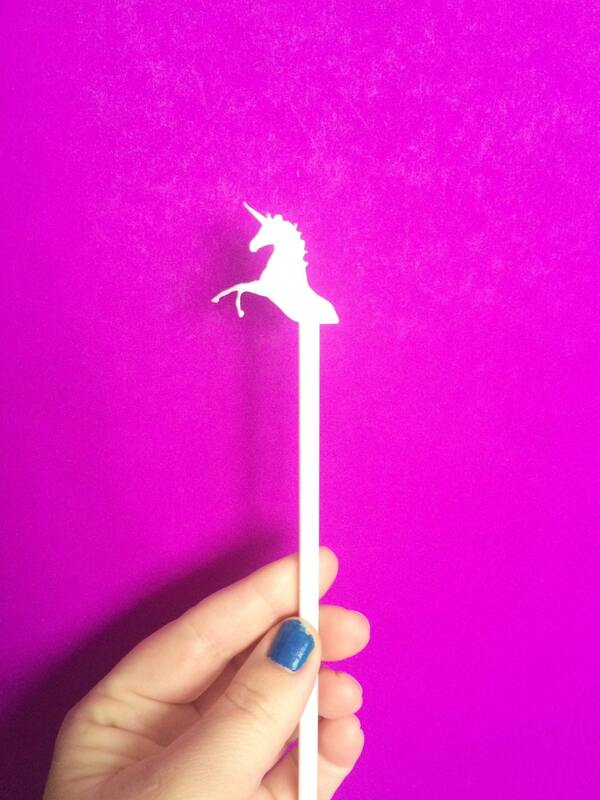 Unicorns are nice. But wish the back was not gray. Loved the flamingo. But the plastic quality is not as good as I thought. Good still.